Welcome to the Detailing Garage. 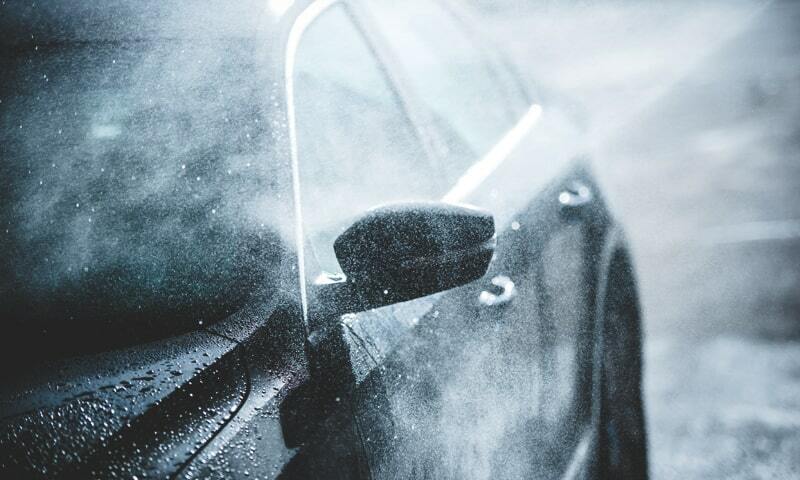 We offer Premium Car Care Services and a full range of Interior and Exterior Treatments for your vehicle. Whether you are looking to have your daily or weekend car detailed to wanting to sell your car, our different detailing packages can be customised at your request to achieve the exact result you are looking for. Our professional detailing services can dramatically increase the overall value of your car, as well as provide you with general cleanliness and hygiene for you and your family. 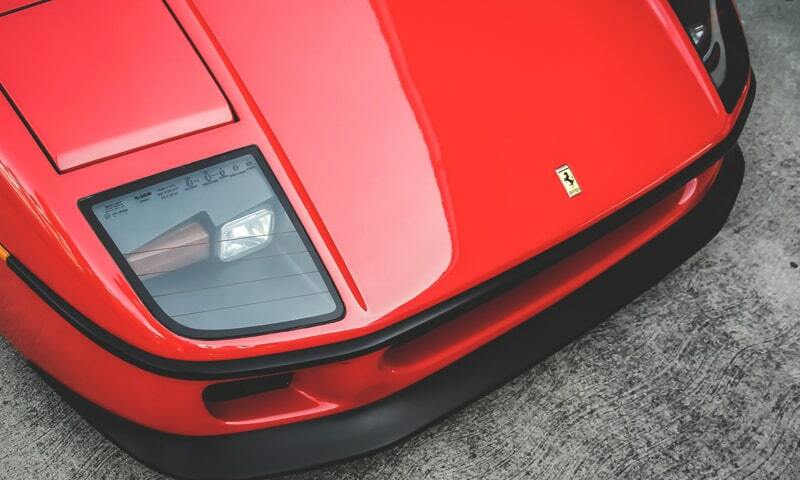 State of the art centre with the most advanced tools and products in the detailing industry. Steam car wash is the process of using steam vapor to clean a car’s exterior and interior. Paint correction is the process of removing imperfections on the paint surface . Interior steam cleaned and sanitised killing all bacteria and germs. © COPYRIGHT DETAILING GARAGE 2019 | ALL RIGHTS RESERVED.